Inspiring Curiosity: Meet the finalists! It’s a Bird, It’s a Plane, It’s a … Visitor Center? 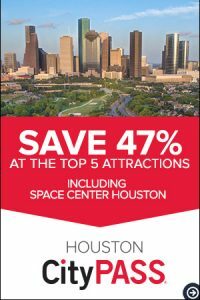 Houston un paso adelante, siempre! Discover the newest international landmark, Independence Plaza.